I spent most of my time on the internet looking at other photographers website. Cause I believe the best learning material is from studying "examples", it is important to know how other photographers pick their topics and how they express the stories. 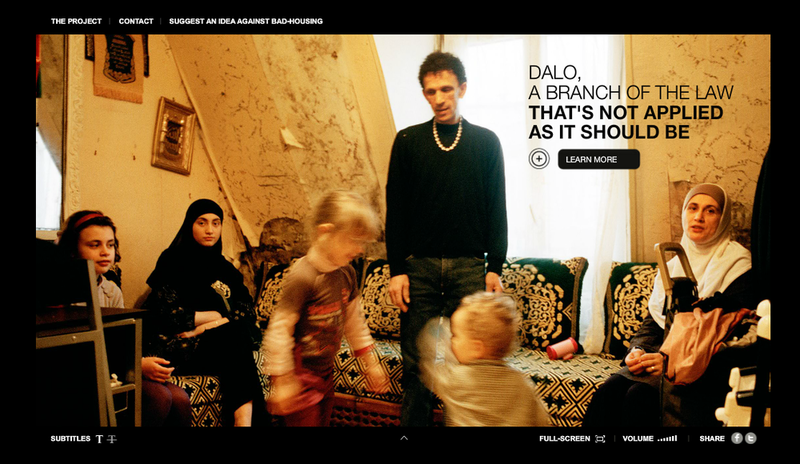 this is how the British journal of photographer call his work "web-documantories". What is "web-documantories'?? never heard of this term before!! Basically its a interacitve multimedia project, a mash up of text, infographics, video, audio and photography. But why can't a still image explain it all? "Each time i"ve directed a documentary. It was because I felt photography alone couldn't covey the stories i wanted to tell". "I don't necessarily believe that one medium is more powerful than the other, but I do believe that an image needs context." the homepage of Samuel Bollendorff’s "Nowwhere Safe". Each cover is a story, whenever u point at a cover, the interview starts playing. Its like before your eyes can see the images, you ears help you prepare for it first. It brings an interaction between the audience and the story. "There's a real dialogue between photography and audio, which has allowed up to push the boundaries in terms of narrative." "While the audio tells you the guy's story. It allows you to focus on this guy's voice, the fragility of his tone and so on. But also the fact it is not a video allows you to convey the emotional state of this men without showing hime in a vulnerable state. A video of that same monologue would have been too cruel and voyeruistic." Also, he thinks that " text" is also essential to a photo or a web-documanatry, he would not allow his photos to be published without the captions. "When i worked on my project on AIDS, I decided to do portraits of people that would carry a large black banner with some text - the words of these people." The series, which was shot in Malawi, Uganda, Brazil and Russia, contained 32 images- each one to them representing one part of Bollendorff's overall narrative. "That forces me to think more about the story I was trying to tell, but it also forcers the newspaper and magazines to publish the images with the text, and since there were portraits, my images couldn't just be illustrations. They were the acutely story. It allow me to regain space within newspapers and magazines - and be published across six, eight or 10 pages."